Thought Henry had stopped being bad? Nope! He’s back in four cheeky stories full of high-flying giggles. Hmm: what’s his latest wicked plan? Well – we don’t want to give the secret away. But a quick glance at the story titles might give you an idea of what you’re in for. 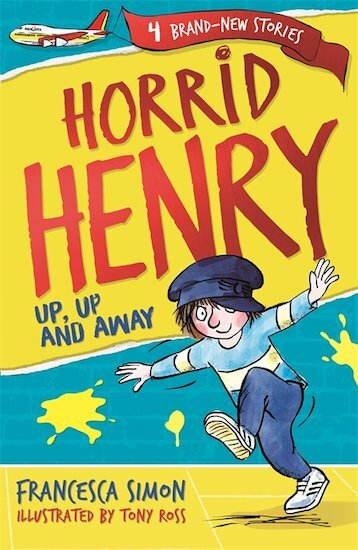 Horrid Henry Steals the Show. Are you planning a trip to the theatre? Definitely don’t choose a time when this mini rebel is in town. 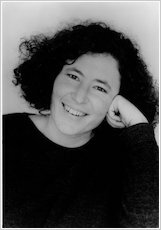 And what about Horrid Henry Changes History? Uh-oh! Oh crikey! Is the world as we know it in peril, thanks to Henry’s pranks?